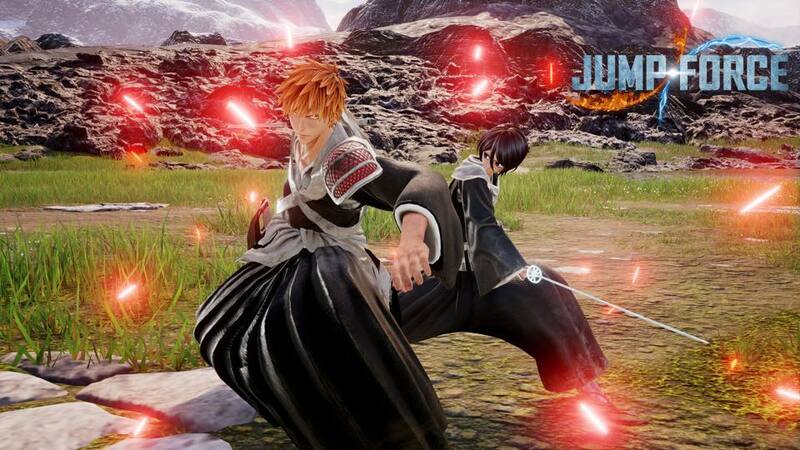 Bandai Namco announced that chigo, Rukia, and Aizen from Bleach are coming to Jump Force as a playable character. They made the announcement via last week's Jump magazine also released some screenshots on Facebook. Jump Force was revealed at Xbox's E3 2018 showcase and is set to release in 2019 for PlayStation 4, Xbox One and PC.